Two kindergartners are pretending to care for the baby dolls. 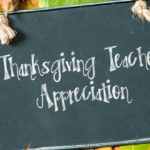 A teacher stops by and comments on what they are doing. The teacher talks about a Bible story where a mother helps care for her baby and puts him in a basket to keep him safe. The teacher moves away and the children continue to play. One kindergartner opens the Bible and turns a few pages. She points and says, "Psalm 9:3. * Keep your baby safe." This kindergartner has moved beyond hearing about the Bible to knowing it. She knows that the Bible is a book that applies to her life and tells her how to treat others. She may not be able to read yet, but she can copy what she has seen adults do with the Bible. She is building a strong spiritual foundation for a biblical worldview. KNOW is the second element in building a spiritual foundation in children’s lives. We want kids to hear God’s Word and know God’s Word. In 2 Timothy 3:14-15, we read "But as for you, continue in what you have learned and firmly believed, knowing those from whom you learned, and that from childhood you have known the sacred Scriptures, which are able to instruct you for salvation through faith in Christ Jesus" (HCSB). Timothy heard the Scriptures from childhood and knew them. We want the same for the children in our churches. What is knowing God’s Word? What do we want kids to know? We do want them to know the facts of the stories–who and what and how. That’s what occurs naturally from hearing Bible stories. But we want kids to know more than just facts. Knowing is more than memorization and recall. When kids (and adults) really know God’s Word, they learn and understand the concepts in the Bible. 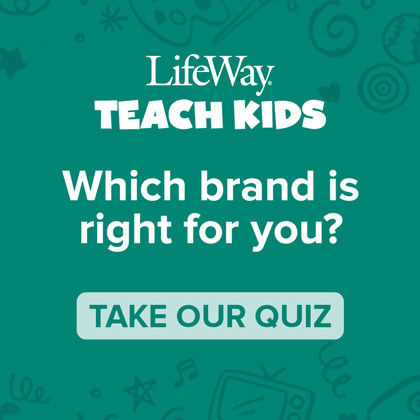 At LifeWay Kids we have assembled a document that has concepts we think are important for kids to know. The Levels of Biblical Learning contain milestones in biblical knowledge and attitudes for ten concept areas. 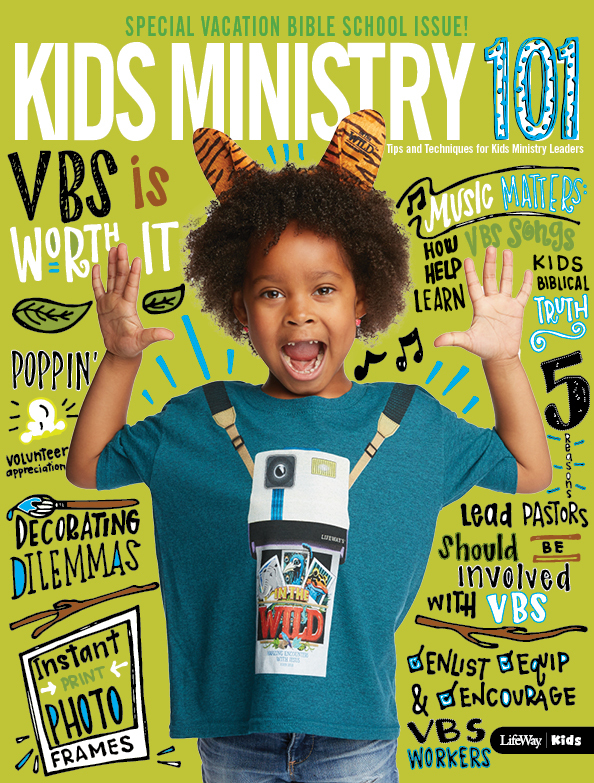 How can we help kids begin to know God’s Word? 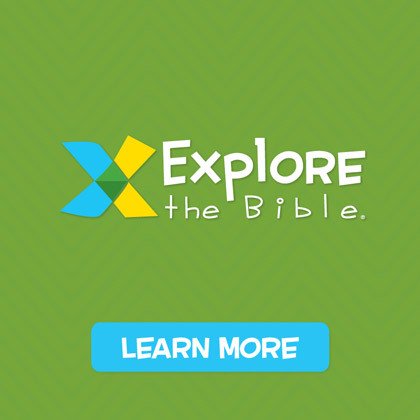 Engage kids in hands-on Bible learning games and activities that explore and reinforce foundational biblical concepts. Be intentional in what you choose for kids to do. 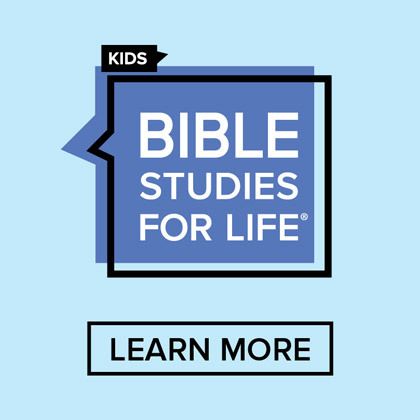 Test each activity or element of your learning session: Will this activity lead the child to truly know and connect with the Bible story and its underlying concept? Ask questions that go beyond the facts. Encourage children to think about the people in the story. For older kids, help them think about why someone did something or how a person’s actions impacted others. Encourage kids to ask questions. Answer simply and truthfully. Base all your answers on Scripture. Answer "I don’t know" (if that’s the case) and work together to discover an answer. Build in time for reflection in your teaching plans. Give time for kids to ponder and process what you are teaching. Now, kids won’t sit quietly and think. You may need to give some specific guidance to this process. You may need to provide paper for kids to write or draw their thoughts. But a few minutes of reflection can help a child internalize and begin to truly know and understand biblical concepts. 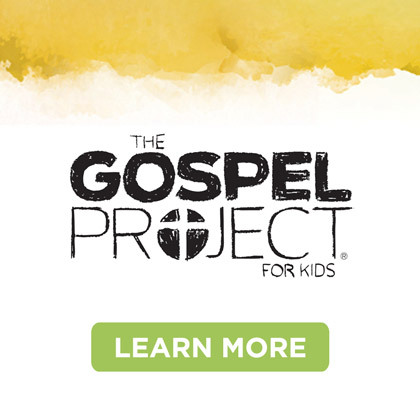 What are ways you help kids know God’s Word and its concepts?